Technology is at the forefront of almost any industry that comes to mind. As the technology changes and advances so do the ways that we humans interact with things in that industry. The real estate market is no exception to this trend. 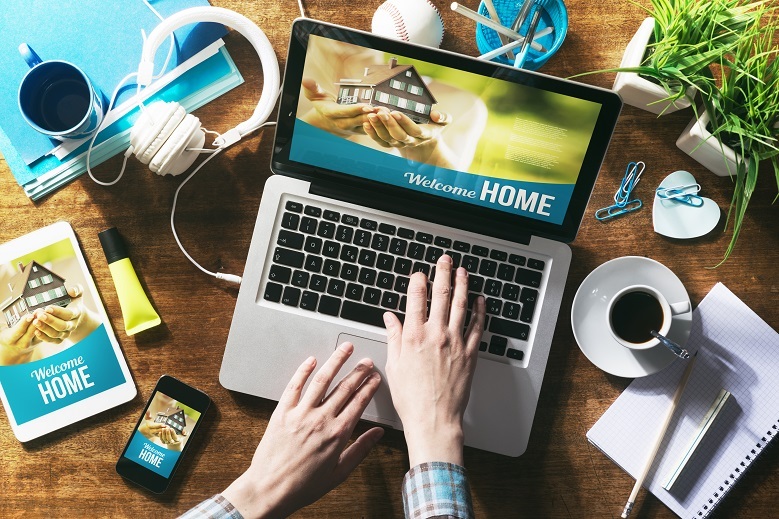 In recent years, the tech industry has brought forth some very interesting technologies that are going to revolutionize the way people interact with the real estate market. Everything from the way the agent lists the property online, to the way the consumer browses those listings. The internet alone was a game changer in the 90s allowing pictures of homes to be posted online giving the potential buyer multiple views of the property or home. As big of an impact that the internet brought to the Real Estate industry, as big as it was, is small compared to what is coming. We are talking new VR technologies in the making that are hitting the markets now. Virtual Reality will allow consumers to view an entire home or property from the comfort of their own home. In the past some pictures did not do well for selling a home. The picture may have been bad or some other issue, albeit not provided a good image of the home. With 4k image technology readily available and affordable, bad images are mostly a thing of the past. Agents in the past spent much of their time moving back and forth around their area meeting people all over to look at homes. Today, VR will allow the agent to essentially walk through the home one time to create the virtual tour of the home. Once it is available online the consumer can view the listing and do a virtual walk-through from home. With image quality being high the virtual representation of the home is no longer computer generated, but rendered as an actual image looking as real as the real thing. Not having to walk through homes to show them to potential buyers all the time will save the agents and the consumers a lot of time. This technology is also being implemented into new construction. This is allowing builders and consumers to work together and modify a home before it is built. Giving clients a walk-through of the home unfinished in a virtual environment where the consumer can pick and choose the interior and exterior aspects of the home. These would be things like wall colors, tiles, fixtures, doors, and so on. Essentially giving the buyer the ability to customize their new home with anything the builder has available. This will potentially save the consumer and the builder many hours over time. New listings or new construction, VR is a new game changer for the real estate industry. The ability to save time and money makes VR a worthy investment on both sides. As VR becomes more available and more affordable, the ability to produce the virtual breakthroughs will become cheaper and easier while reaching a larger audience.